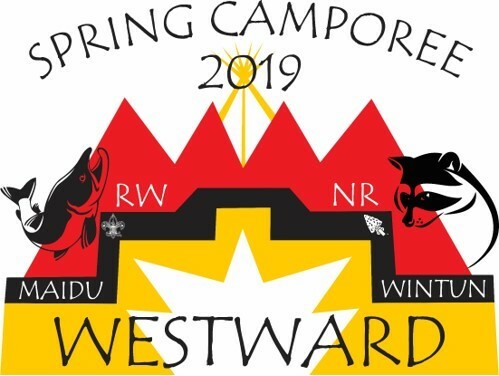 The fun Camporee events are based on the Westward Theme. Come show your Scouting and competitive spirit! Not only will there be prizes for the Patrol competitions, but for best theme/spirit, as well! We will also be offering both IOLS Training and BALOO Training during camporeer. IOLS Will be included in the cost to attend camporee. Payments are based on your Online Registration due by midnight Tuesday April 9th.